Justice Dipak Misra of the Supreme Court has been appointed as the Executive Chairman of National Legal Services Authority (NALSA), with effect from Wednesday (4th January, 2017). This is in view of Justice JS Kehar, former Executive Chairman, becoming Chief Justice of India, who shall assume the office of Patron-in-Chief of the NALSA. 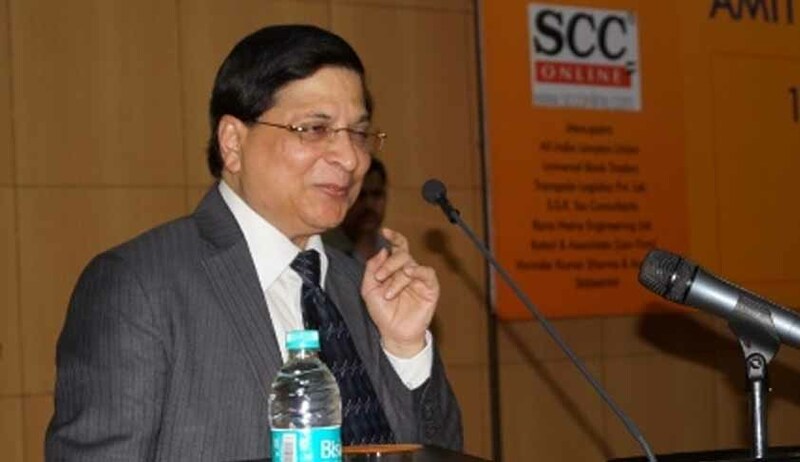 Justice Dipak Misra started his career as judge when he was appointed as an Additional Judge of the Orissa High Court. Later, he became the Chief Justice, Patna High Court, in 2009, and Delhi High Court in 2010. He was elevated to the Supreme Court in 2011. The objective of the NALSA is to promote an inclusive legal system in order to ensure fair and meaningful justice to the marginalised and disadvantaged sector.